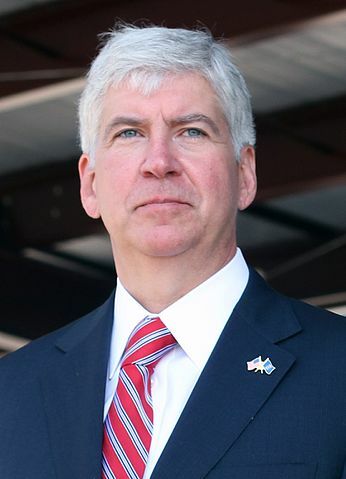 “Governor Snyder signed our state’s ban into law originally, and we hope he will now make it permanent,” said Right to Life of Michigan President Barbara Listing. According to the U.S. Food and Drug Administration (FDA), at least 22 women have died taking the abortion pill. Because of potential side effects, the FDA requires abortion pill distributors to undergo risk evaluation and mitigation strategies (REMS). The FDA states the abortion pill may only be dispensed under the supervision of a certified healthcare provider who can diagnose ectopic pregnancies accurately and provide access to follow-up emergency care. Planned Parenthood in Michigan claims the practice is safe and no different than other telemedicine practices. But the revised FDA guidelines reflect the continued need for a licensed doctor to be physically present and available to give adequate follow-up care.